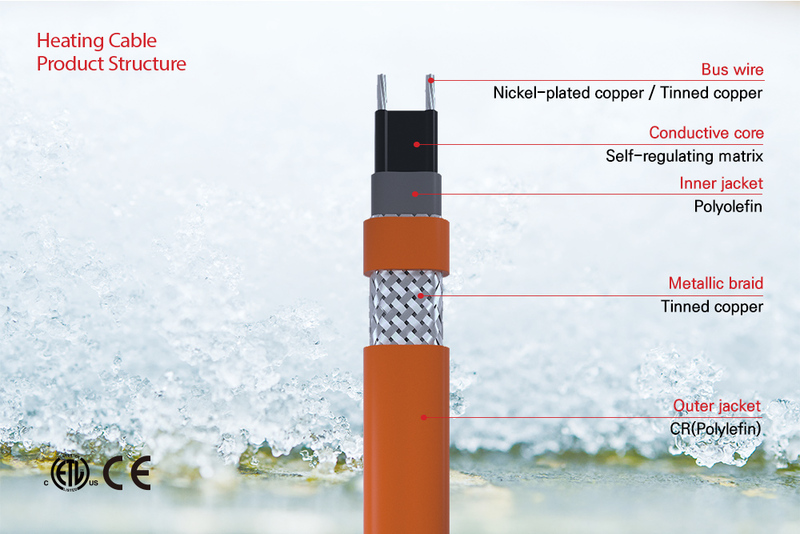 The FM self-regulating heating cables can be used for melting snow on any territories such as walkways, driveways and loading docks. Nonetheless, it is configured for easy installation. In concrete, asphalt or under paving stone, our proven snow melting solution will perform reliably for a long duration. Highly efficient, it will automatically keep the area clear of snow and ice 24 hours and 7 days. XAREX by E&STEC Co., Ltd.